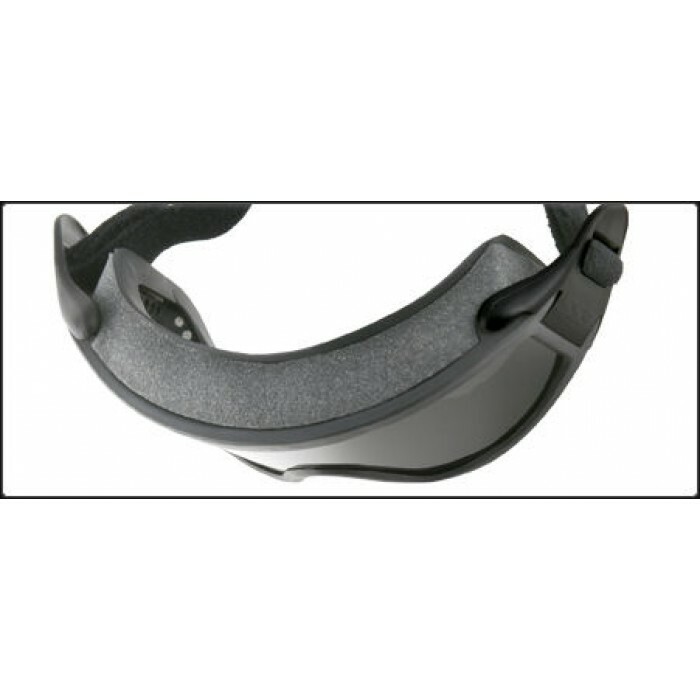 The NFPA-compliant Innerzone 3™ features a wrap-around strap that secures to the helmet with two Velcro tabs. Patented ESS Speed-Clip™ strap system makes strap adjustment quick and easy. This system keeps the goggles on hand at all times, with the flexibility of removing them quickly if needed. This configuration is recommended for use without face shields. The patented ESS Speed-Clip™ strap system makes adjusting the Innerzone™ straps quick and easy, even with gloves on. Thick, 2.6mm polycarbonate lenses offer maximum impact protection and optical clarity. 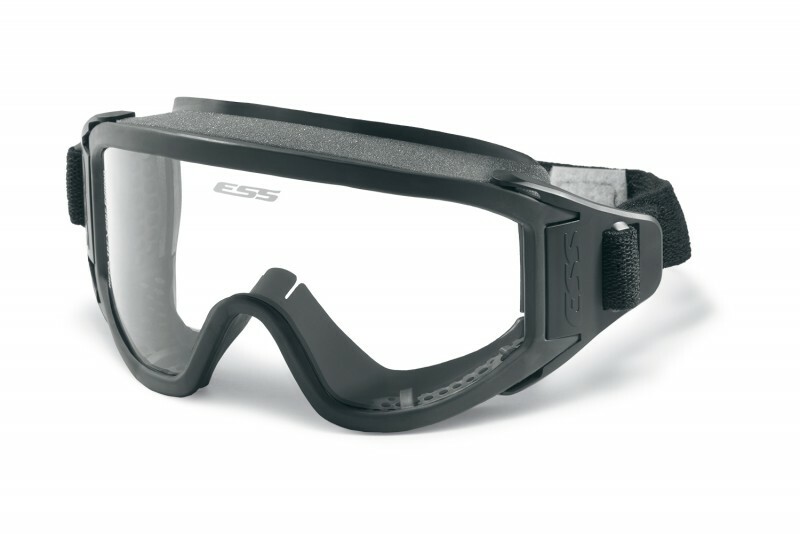 These lenses feature ESS' advanced ClearZone™ FlowCoat lens treatments, which provide an optimal combination of anti-scratch coatings on the outside of the lens and anti-fog coatings on the inside. 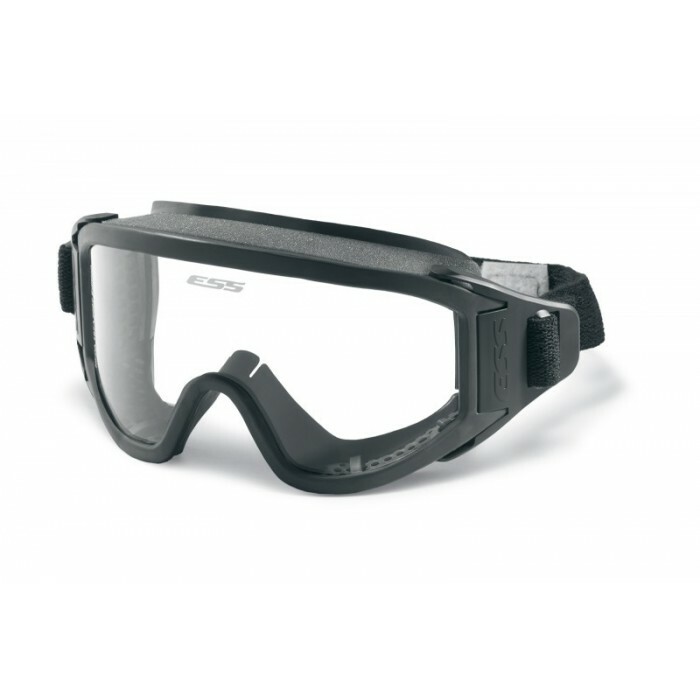 ESS INNERZONE ONE GOGGLES The NFPA-compliant Innerzone 1™ features a unique semi..
ESS INNERZONE TWO GOGGLES The NFPA-compliant Innerzone 2™ features a two-pi..
ESS X-TRICATOR GOGGLES SUPER SALE (while quantities last) SAVE 30% The X-Tricator™ is co..
ESS INNERZONE NOMEX HEAT SLEEVE The ESS Innerzone Nomex HeatSleeve™ helps ..
ESS INFLUX FIREPRO-1977 FS GOGGLES The ESS Influx FirePro-1977 FS&trad..